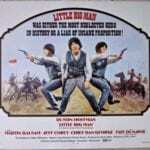 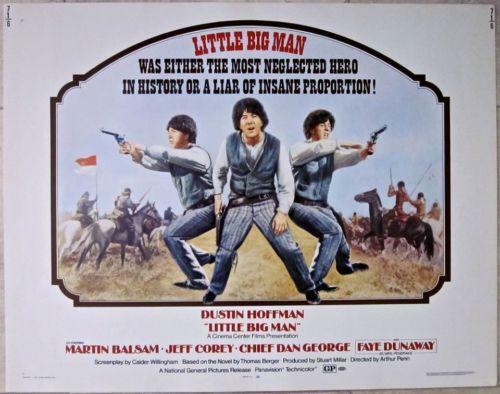 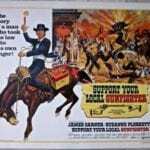 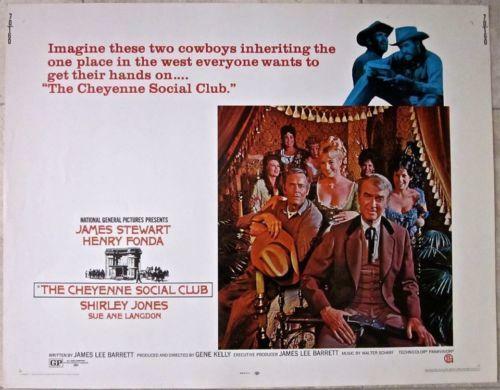 LITTLE BIG MAN (1971), THE CHEYENNE SOCIAL CLUB (1970)& SUPPORT YOUR LOCAL GUNFIGHTER(1971) Size: Three Original U.S. 1/2 Sheets (22″ x 28″ each poster).Condition: Rolled and NEVER folded, some light edgwear, bright color and great western comic artwork featuring Dustin Hoffman, James Stewart, Henry Fonda & James Garner! 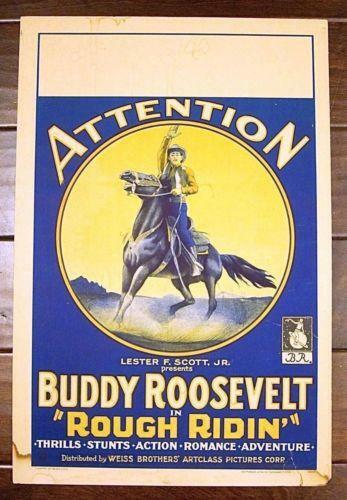 Overall display in Very Fine to Near Mint Condition. 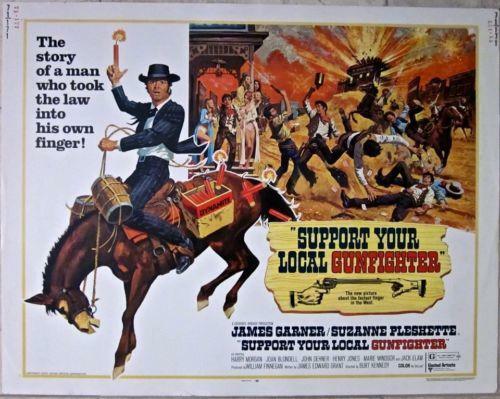 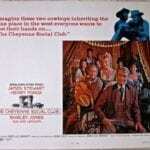 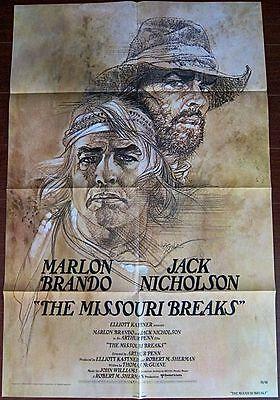 Please refer to the attached image and enlarge for a detailed view of these three fun comic western Half-Sheets. 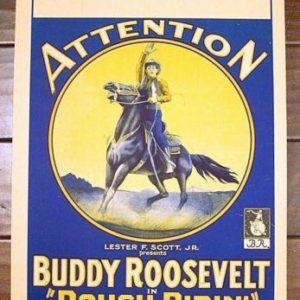 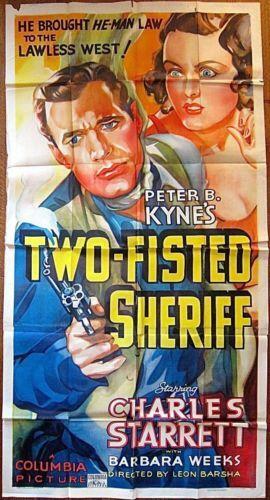 CUT $75 TWO-FISTED SHERIFF 1937 3 SH POSTER STARRET GORGEOUS WESTERN ART!